﻿﻿In December 2009, three authors joined forces to form The Pantheon Collective (TPC), an independent publishing and author services company. 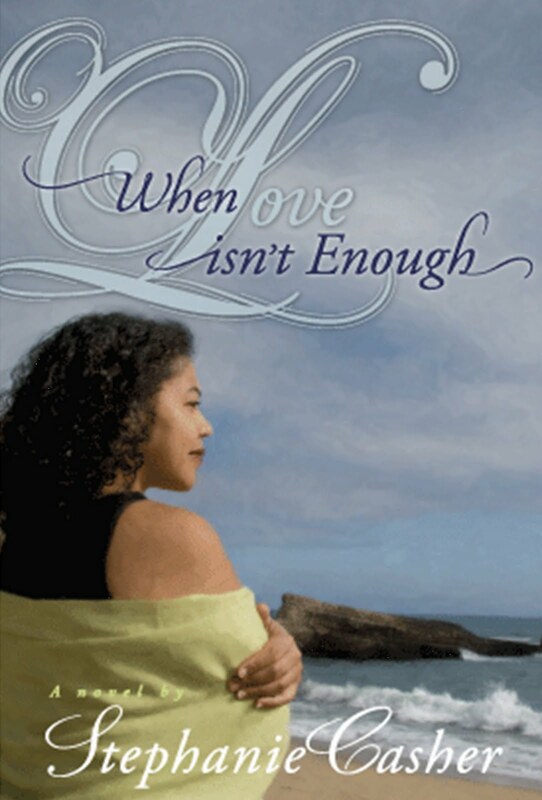 In their first year of operation, the trio successfully published SELLOUT by James W. Lewis, which is getting rave reviews at http://www.amazon.com/dp/0982719302 and is happy to announce the release of its second novel, When Love Isn’t Enough, by Stephanie Casher. 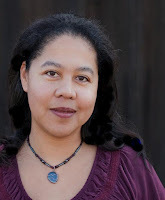 Affecting the Educational Attainment of Bi-Racial Men of African-American Descent.” She is in the process of completing the Professional Sequence in Editing through UC Berkeley Extension. Currently living in Santa Cruz, California with her partner and two cats, Stephanie tries to spend as much time as possible in nature. When she’s not climbing mountains, swimming in the ocean, or wandering through the forest, she spends her free time dabbling in Astrology, hanging with her amazing nephews, and meditating on how to make the world a better place. To placate her inner gypsy, Stephanie travels extensively in search of inspiration. When Love Isn’t Enough is her debut novel. Q. What inspired you to write WHEN LOVE ISN’T ENOUGH? A. Honestly, I started writing this book as therapy. My first experience with true love and finding my soul mate was somewhat traumatic, and I’ve always been someone who turned to writing for catharsis and healing. This novel started out as an extended journaling exercise, which ended up taking on a life of its own. Q. So WHEN LOVE ISN’T ENOUGH is a true story? Q. WHEN LOVE ISN’T ENOUGH is not the typical romance…what makes this book unique? A. WHEN LOVE ISN’T ENOUGH is not a romance at all, technically. The primary rule in the romance genre is that the story "must have a happy ending." So by that definition, I cannot call this a traditional romance novel. But it is a love story, and a coming-of-age story, and there is a lot of romance in it. I felt it was important to tell a "realistic" love story, because in reality, happily ever after is much harder to come by. So what then? When do you decide its time to walk away from love, and how do you move on from a broken heart? I think these issues are very relevant, because that is what most of us experience in real life. Q. Why should romance lovers pick up this book? A. Because at the end of the day, WHEN LOVE ISN’T ENOUGH is a love story. The characters believe in true love, and yearn for true love, and pursue it with every breath they take. While people usually pick up a romance novel as some form of escapism, WHEN LOVE ISN’T ENOUGH provides a similar form of escape into someone else’s trials and tribulations, but with the added benefit of being able to learn from the characters’ mistakes, to possibly avoid some of those mistakes in their own life. It's about growth, triumph, and female empowerment as much as it is about finding/keeping the guy, and I think that is a message that MORE women need to be exposed to, that love should never be at the expense of your own sense of self or self-worth. So while it's not a fairytale, I believe the message is timely and has value, especially for young girls. I'm confident that everyone who reads it will find something in the story they can relate to. Thank you for taking the time out of your busy schedule and sharing your journey in writing with our readers. Best wishes to you and The Pantheon Collective. If you enjoy the work of Trisha Thomas, Mary B. Morrison, and Donna Hill, you should definitely check out the exciting debut novel from Stephanie Casher. And stay tuned for the sequel, SOUL MATES, coming from TPC Books in Summer 2011. Now, through the end of the year, when you purchase an autographed copy of When Love Isn’t Enough ($11 plus shipping), you can get a copy of SELLOUT by James W. Lewis for only $10! A set of books would make great gifts for the book lovers in your life, don’t you think? Interesting interview, and congrats on starting your publishing company, Pantheon Collective. Your website is top notch and your information on publishing, priceless.